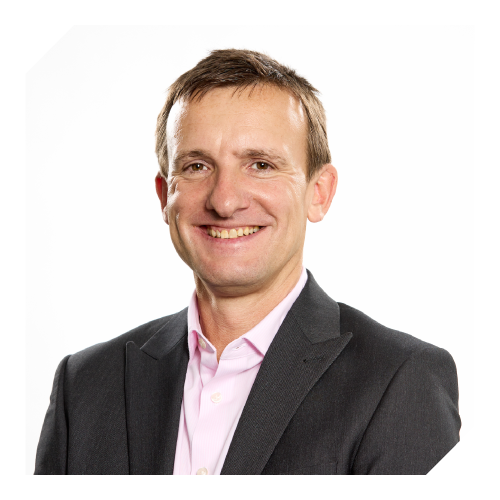 Peter is a founder member of the team, having joined in 2012 to help develop debt finance initiatives. He is now chairman of the company’s Portfolio Monitoring and Valuation Committee. 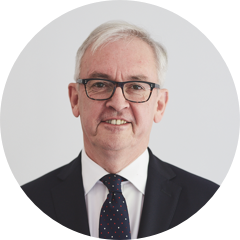 Peter has a background in specialised lending and corporate finance gained in major investment banks and accountants Ernst & Young. More recently Peter developed venture capital company YFM Venture Finance as its Managing Director. He was Non-executive Director for two VCT funds and the investment fund of the Waste and Resources Action Programme charity. Richard Coldwell joined the team in June 2012. 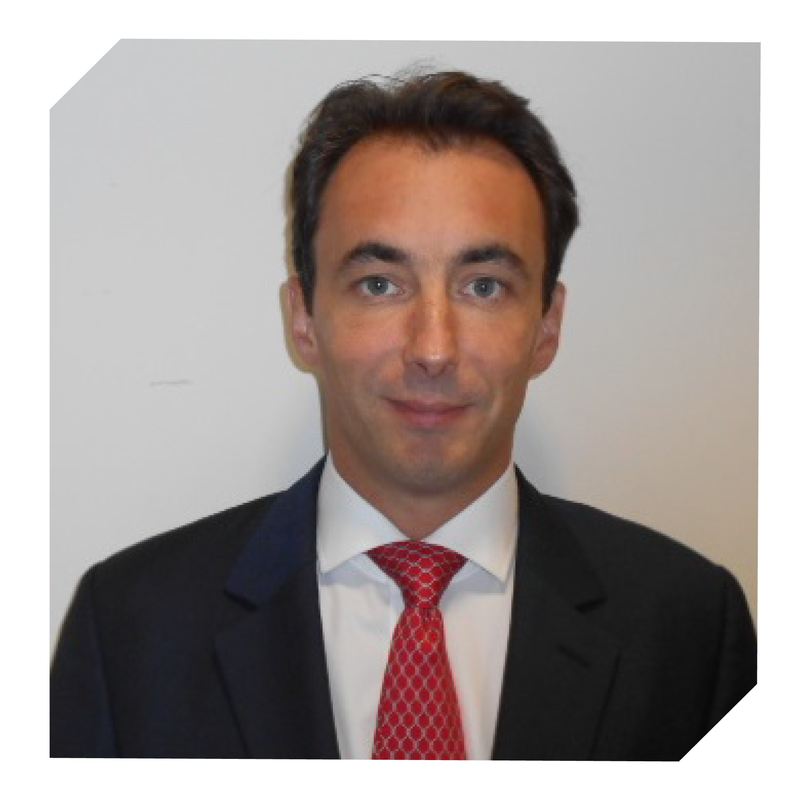 He focuses on the direct lending debt funds, having previously been involved in building the peer-to-peer portfolio. 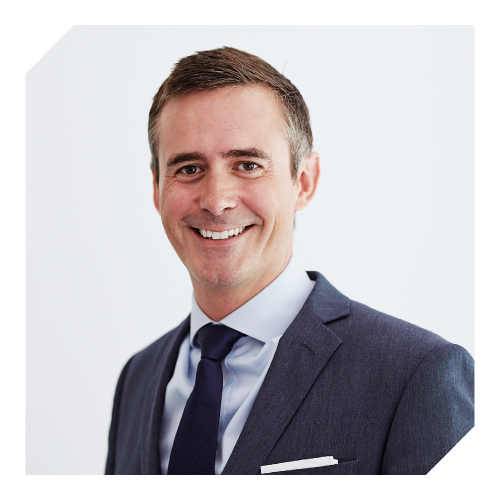 Richard is a Chartered Accountant with a background in corporate finance having worked for KPMG, ING and GE Commercial Finance. 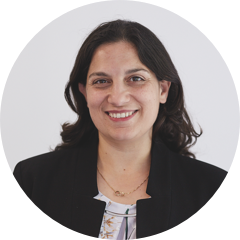 Marilena joined in December 2013 and she is the team lead on FinTech investments, having previously led the mid-cap direct lending portfolio. 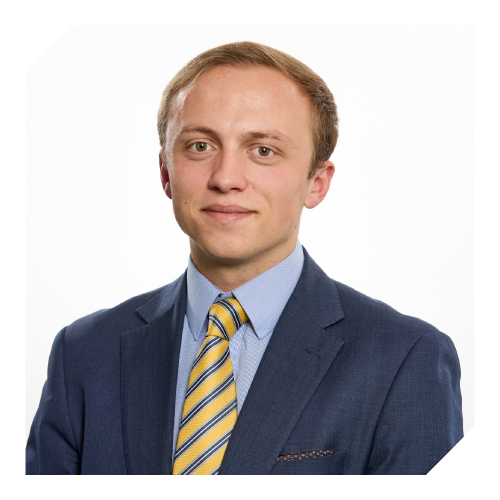 Adam joined in October 2013 and focuses on structured capital solutions. Adam joined from the Shareholder Executive where he had worked since 2010. His previous career was spent in corporate finance at two investment banks, most recently in the Financial Institutions team at JP Morgan Cazenove from 2004 to 2010. 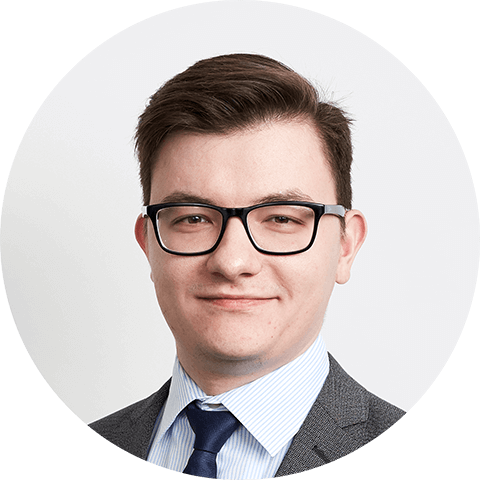 Prior to that, Adam spent six years at Dresdner Kleinwort Wasserstein working in several sector specific teams. Vianney joined British Business Investments in May 2018 to focus on the Managed Funds Programme implementation. He came from the British Business Bank Strategy team, where he spent nearly two years working on British Business Investments-related projects. In a prior life, Vianney spent seven years at RBS in the Strategic Equity team, originating and structuring large equity backed loans and derivatives. He also co-founded a startup selling French wine in the UK. 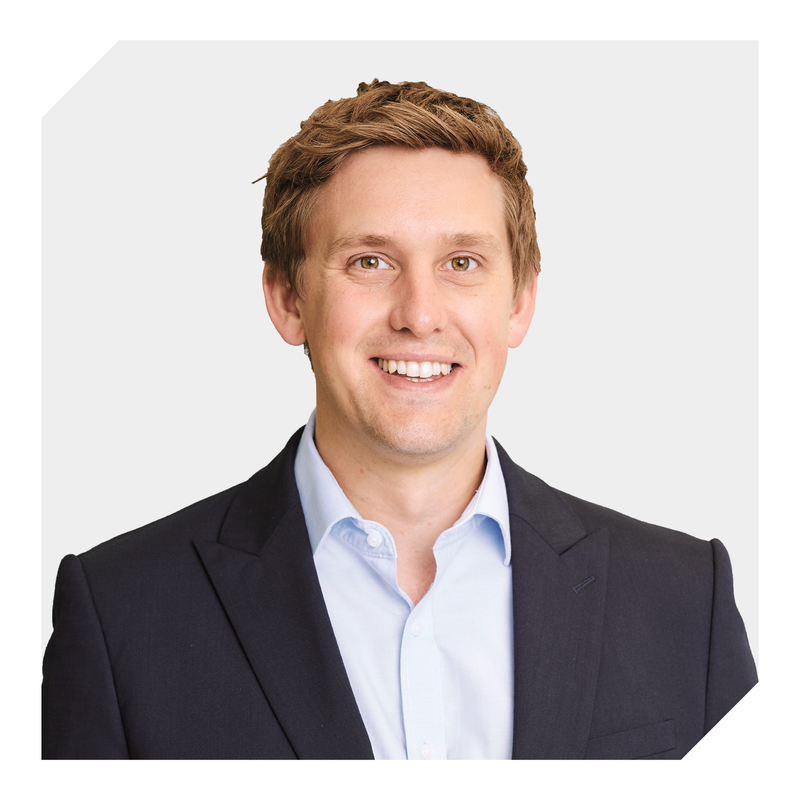 Mark joined the investment team in November 2015. He focuses on all aspects of the deal process as well as monitoring existing portfolio companies. Prior to joining, Mark spent three years at PwC, Dublin, where he was a Senior Associate in the Asset Management department. Jonathan previously worked for Yorkshire Bank, Santander plc and more recently RBS Invoice Finance Ltd where he held a Senior Relationship Manager position. Jonathan is an Associate of the Chartered Institute of Bankers. 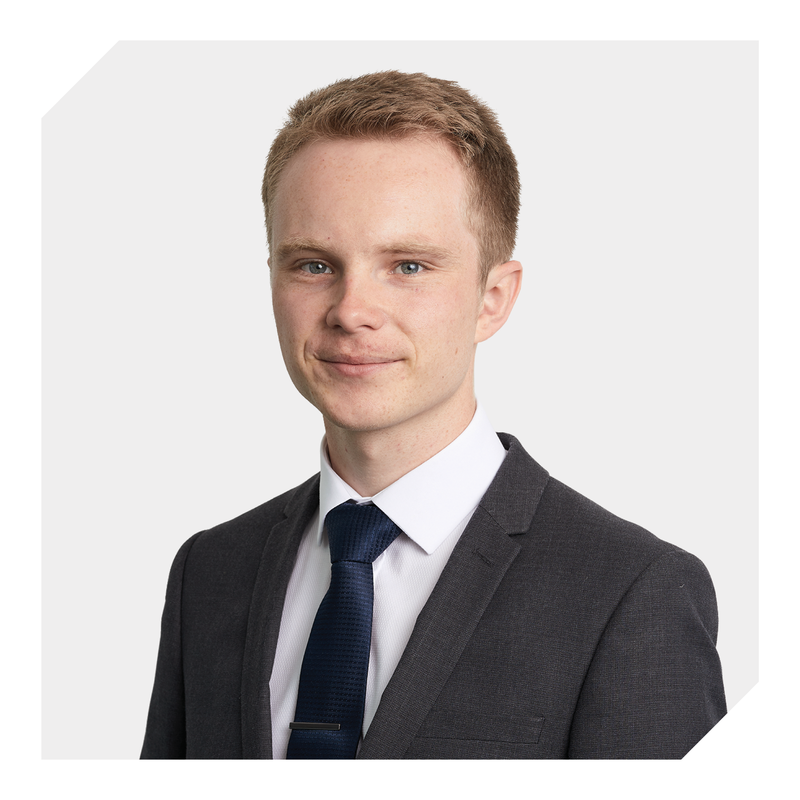 Mark joined in June 2016 and focusses on all aspects of the deal process for new investments, as well as supporting the monitoring of our existing portfolio. 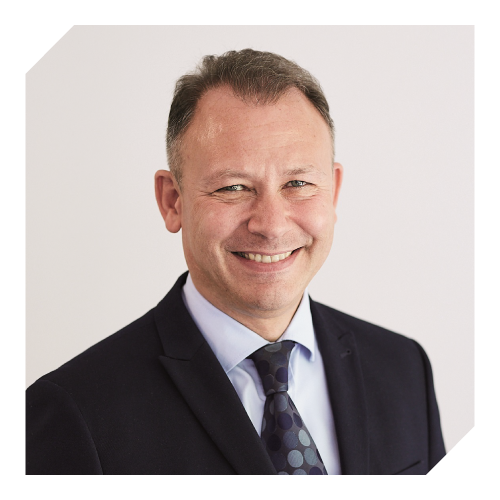 Mark is a Chartered Accountant and previously worked for Ernst & Young as a Corporate Finance Executive specialising in transaction and investment-based support for both public and private sector clients. Karlo joined the team in August 2017. He focuses on the overall investment process as well as portfolio reporting. Karlo joined from Deutsche Boerse Group where he worked in the front office of the Index Department. Prior to that he had completed his internship at ACE European Group, a leading global property & casualty insurer. During his studies he worked in the Queen Mary Masters Investment Fund which is a University fund managed by top finance students. Chris joined in October 2018 as an Analyst. He focuses on overall investment process as well as portfolio reporting. 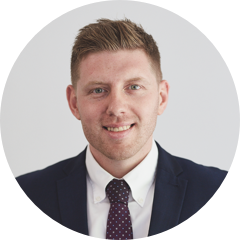 Chris previously worked for Audit Partnership as a Senior Auditor, specialising in profit recovery for one of the company’s largest clients. Hala joined BBI in January 2016. Her main focus is on the portfolio management process as well as assisting in the analysis and reconciliation of financial information. 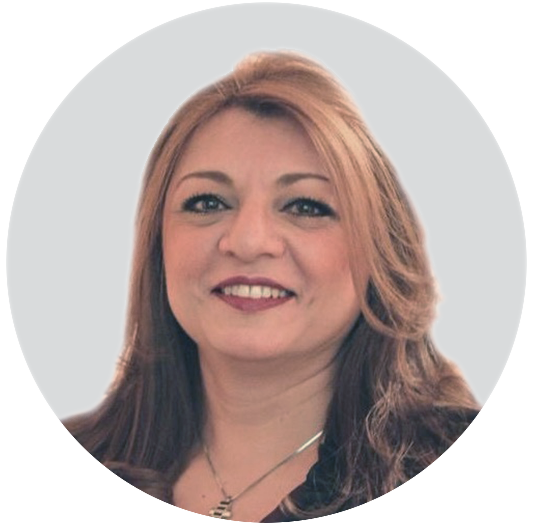 Previously, Hala worked for a global firm where she held an Operations Manager position, managing the EMEA account receivables and working closely with J.P. Morgan Bank. Hala is a qualified accountant and she is a member of the Association of Accounting Technicians. Luke joined in October 2018 as an Analyst. He focuses on overall investment process as well as portfolio reporting. He previously held multiple part time roles whilst at university, including being a HR assistant at Voice Marketing Ltd. Luke has also held voluntary positions whilst in full-time education, including being a volunteer assistant treasurer at his local scout group and acting as the Finance Director for his team whilst participating in the Young Enterprise Programme. Nancy joined the team in February 2019 and focuses on the Managed Funds Programme. Nancy is involved on all aspects of the deal process for new investments and portfolio monitoring. 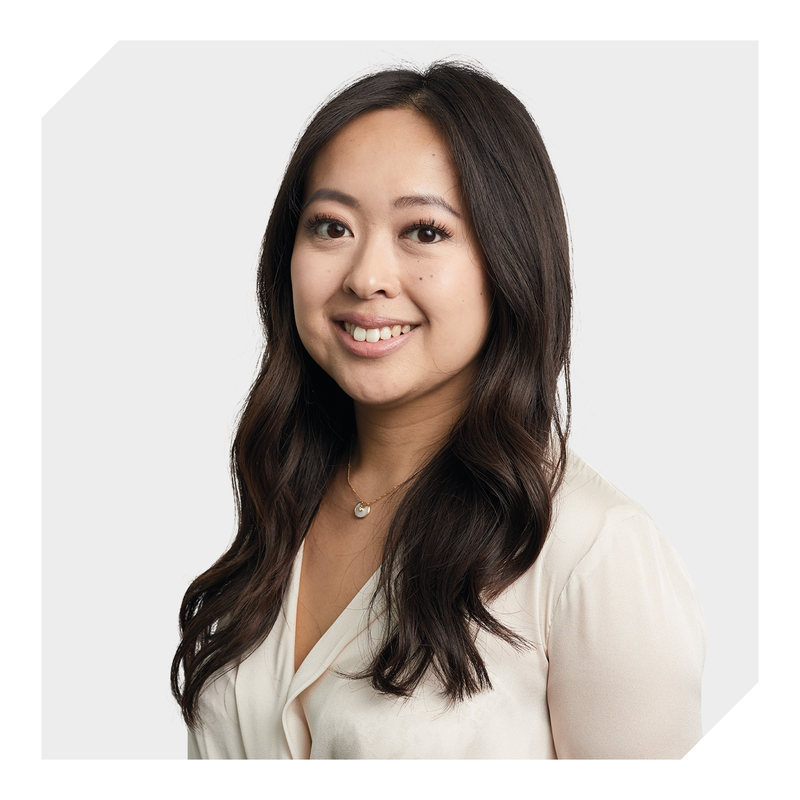 Prior to joining, Nancy worked as a Private Equity Analyst at Cardano Risk Management covering mid-market buyout fund investments, and as a Risk Analyst for the National Employment Savings Trust. Joanne joined the team in December 2016 and is responsible for providing executive administrative support to the CEO and the investment team. 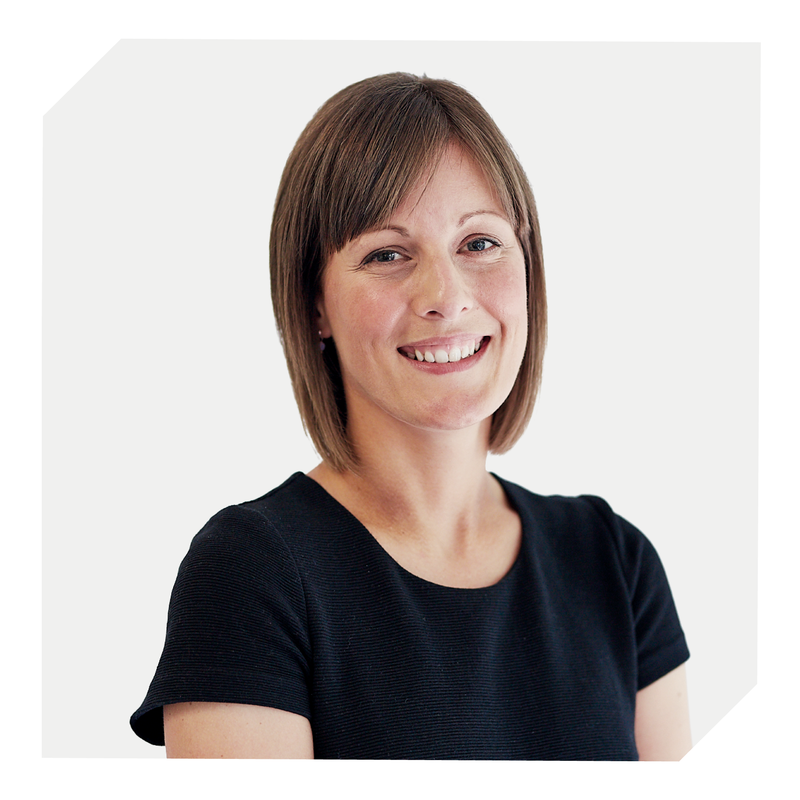 Joanne has over 15 years’ experience supporting senior management teams and coordinating projects across diverse working cultures.